The Art Conservation Department at the University of Delaware, in partnership with the Historically Black Colleges and Universities Library Alliance, the Southeastern Library Network (SOLINET), and the Conservation Center for Art and Historic Artifacts (CCAHA is collaborating on a two-year, four-phase initiative to improve the preservation of significant photographic collections held within Historically Black Colleges and Universities (HBCUs). • Phase I convened the staff at ten pre-selected HBCUs to receive up-to-date practical training in the preservation of photographic materials. It took place at the University of Delaware on October 1-2, 2007. • Phase II five expert conservation consultants will visit the ten HBCU sites to evaluate specific photographic preservation needs and priorities, and help identify an appropriate demonstration photographic preservation project. 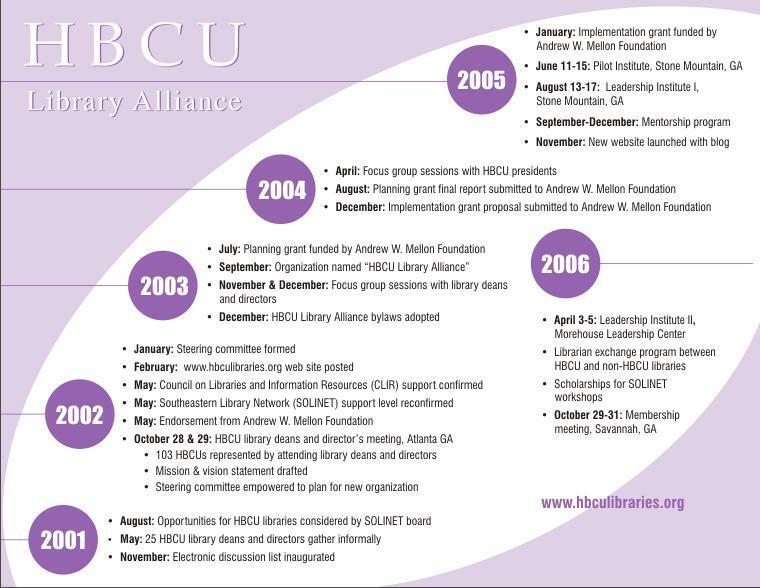 The HBCUs will submit grant project proposals by February 15, 2008. • Phase III will consist of project implementation at the ten HBCU sites, and the establishment of an environmental monitoring program through a system that has been developed and will be managed by the Image Permanence Institute (IPI). 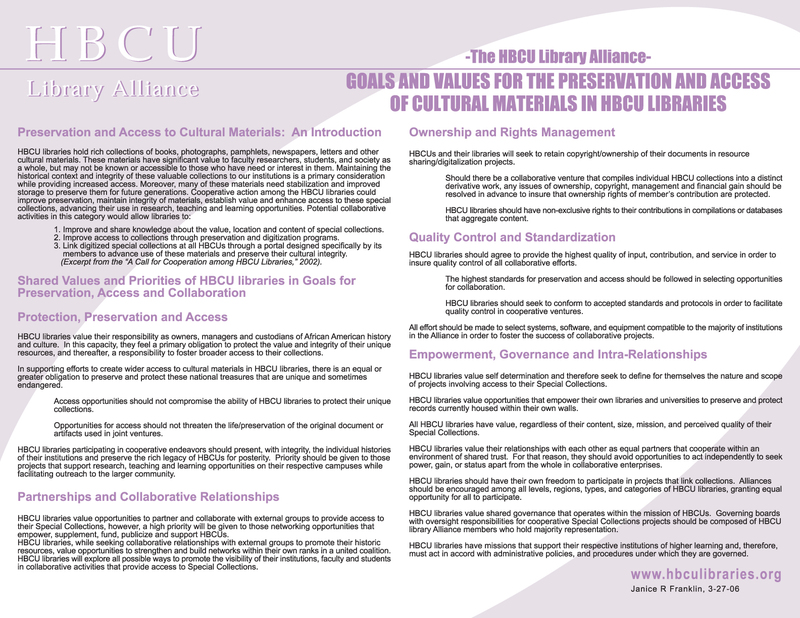 When necessary, the demonstration projects may include an in-depth preservation assessment conducted by CCAHA and SOLINET staff for the HBCU library, archives and/or museum holdings. Demonstration projects will start in March 2008 and be completed within twelve months. 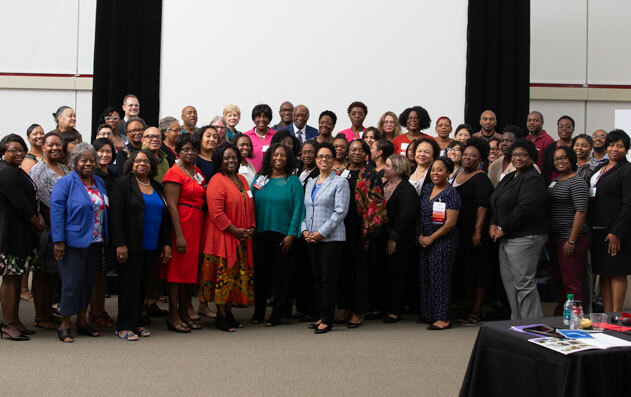 • Phase IV will include a full-day symposium on photograph preservation in October 2008, held in conjunction with the bi-ennial meeting of the HBCU Library Alliance. In addition, a panel presentation aimed at top-level administrators and focused on urgent collection preservation needs at HBCU libraries, archives, and museums, will be held at the September 2009 annual National Historically Black Colleges and Universities Conference, sponsored by the White House Initiative on HBCUs.